Seller Financing is subject to Sellers confirmation. The Jennerstown Tasty Diner is open daily for business. We invite everyone to stop by 1302 Pitt Street Jennerstown, PA for some great food or an ice cream treat! It's a great operational business investment opportunity or a prime location for a business of any kind. Brokers/agents welcome - we're offering broker participation. If you have any questions about the property or the auction process, call Nolan Bell at (814)691-1601. It's a great operational year-round business investment opportunity. 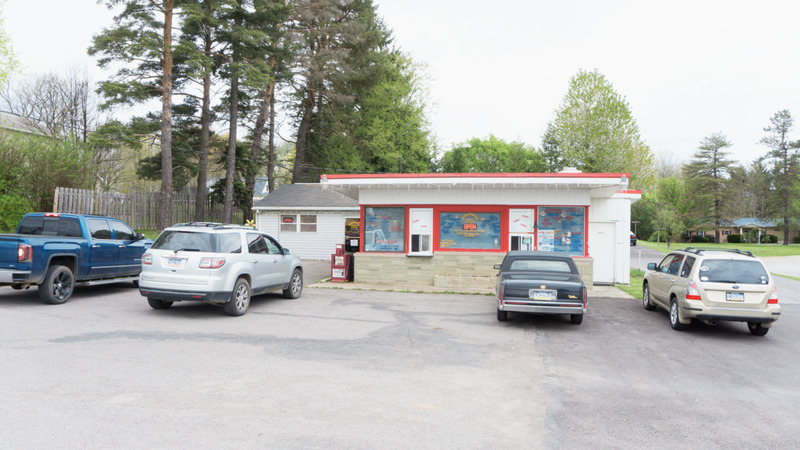 This popular ice cream shop/restaurant is located right off of heavily trafficked Route 30 and in close proximity to the Jennerstown Speedway, Laurel Mountain State Park, Laurel Mountain Ski Resort, Fort Ligonier, and other local attractions. This long established business location underwent an entire remodel in 2015. The remodel includes new flooring and lighting, updated plumbing and electric, new stainless steel tables, and other various updates. 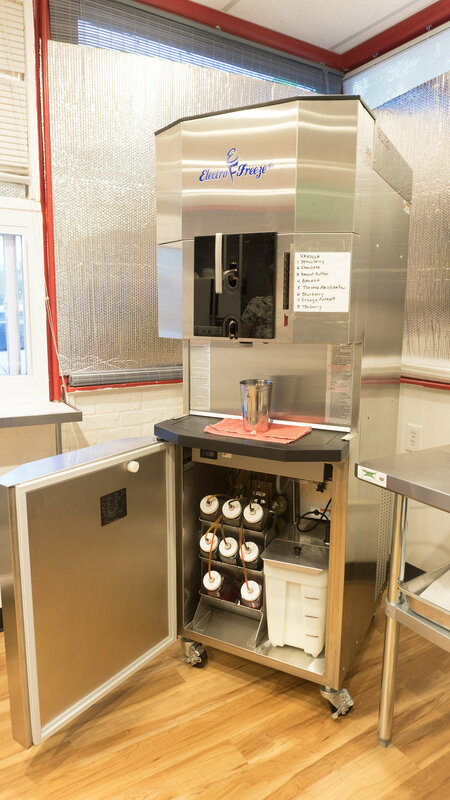 New appliances include an Electro Freeze Soft Serve Machine purchased for +/- $33,000, refrigerators, freezers, microwaves, coffee maker, and pizza oven. The current inventory will convey. Click the button below for a pdf inventory list.